This is a very emotional subject and quite hard to explore. No wonder it is the main thing we see in the “The LORD YAHUSHUA’S Prayer” (a.k.a The Model Prayer). forgiveness between YAH and man. Unforgiveness seems to the most important sin before YAH/ELOHIM as it is the one thing YAHUSHUA HA MASHIACH (a.k.a JESUS CHRIST/YESHUA) mentions in “The Model Prayer” we read in Matthew 6. YAHUSHUA HA MASHIACH even takes a step further by giving more information and advice about it. Many men struggle with it, for sure. If YAHUSHUA HA MASHIACH takes it seriously, then so should you and I!!! Mankind spiritually imprisons themselves whenever they refuse to forgive those who offend them. 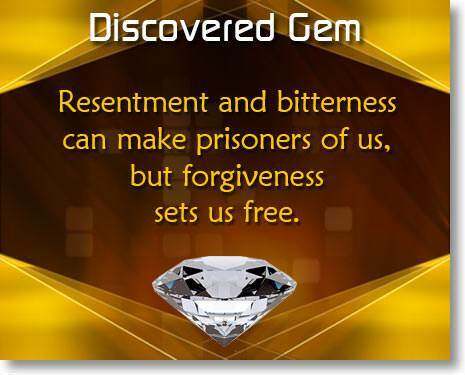 It is difficult to prosper in life with unforgiveness in the heart. All these have no place in the Heavens where YAHUVEH/YAHWEH, YAHUSHUA HA MASHIACH and SHKINYINYAH GLORY/RUACH HA KODESH dwell. Rather, their dwelling place for eternity is hell, the lake of fire where Satan and his fellow fallen angels plus all evil dwell! What do the Holy Biblical Scriptures have to say about forgiveness? How many times are we expected to forgive? When it feels very difficult to forgive, what are we to do? which means: To forgive, To pardon. I release you in YAHUSHUA’S name. I refuse to hold you captive in my heart because of the hurt you caused me. May YAHUVEH ELOHIM have HIS way in my heart as I let go of every pain you have caused me however long it has been, in YAHUSHUA’S name! I release you unto ABBA YAHUVEH ELOHIM, in YAHUSHUA’S name. I invite YAH’S divine/supernatural love in my heart to heal and wipe out every trace of unforgiveness from my heart as well as take the place of unforgiveness, bitterness, hatred, and all other associated sins in my life, in YAHUSHUA’S name! Let your precious BLOOD, YAHUSHUA HA MASHIACH cleanse me from every sin in my life and most especially all unforgiveness, in YAHUSHUA’S name! I receive YOUR Divine Healing, oh YAH, in YAHUSHUA’S name! 14 Try to live peacefully with everyone, and try to live holy lives, because if you don’t, you will not see the Lord. 22 YAHUSHUA answered him, “I tell you, not just seven times, but seventy times seven. 5 “And when you pray, you shall not be like the hypocrites. For they love to pray standing in the synagogues and on the corners of the streets, that they may be seen by men. Assuredly, I say to you, they have their reward. 6 But you, when you pray, go into your room, and when you have shut your door, pray to your Father who is in the secret place; and your Father who sees in secret will reward you openly. [a] 7 And when you pray, do not use vain repetitions as the heathen do. For they think that they will be heard for their many words. The Model Prayer starts off with worship of GOD THE FATHER whose name is YAHUVEH (a.k.a YAHWEH) ELOHIM and then goes on to talk about HIS WILL. It is after that, we ask for our needs and then end the prayer with YAH’S WILL! Note that within our needs, YAHUSHUA emphasises forgiveness. There are so many sins we commit but unforgiveness seems to be the most outstanding to YAH Almighty. After reciting the model payer, YAHUSHUA still advises the reader/listener to forgive others always if they wish to have their sins forgiven by ABBA YAHUVEH ELOHIM in the Heavens. 14 “If you forgive the failures of others, your heavenly Father will also forgive you. 15 But if you don’t forgive others, your Father will not forgive your failures. 9 “When you reap the harvest of your land, you are not to reap to the very corners of your field, nor are you to gather the gleanings of your harvest. 10 You are not to pick the remnants of your vineyard, nor are you to gather the fallen grapes of your vineyard. Instead, you are to leave them for the poor and for the outsider. I am Adonai your God. 11 “You are not to steal. You are not to lie. You are not to deceive one another. 12 “You are not to swear by My Name falsely, and so profane the Name of your God. I am Adonai. 13 “You are not to oppress your neighbor, nor rob him. The wages of a hired servant are not to remain with you all night until the morning. 14 “You are not to curse the deaf, nor put a stumbling block before the blind, but you shall fear your God. I am Adonai. 15 “You are to do no injustice in judgment. You are not to be partial toward the poor nor show favoritism toward the great, but you are to judge your neighbor with fairness. 16 “You are not to go up and down as a talebearer among your people. 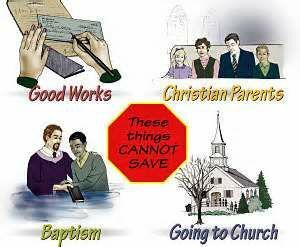 You are not to endanger the life of your neighbor. I am Adonai. 17 “You are not to hate your brother in your heart. Instead, you are to firmly rebuke your neighbor, and not bear sin because of him. 18 You are not to take vengeance, nor bear any grudge against the children of your people, but love your neighbor as yourself. [a] I am Adonai. 7 So instead you should forgive him and encourage him. Otherwise such a person might be swallowed up by excessive sorrow. and apoluo [ajpoluvw] (e.g., Luke 6:37 ) express the same idea. 37 Do not judge, and you will not be judged. Do not condemn, and you will not be condemned. Pardon, and you will be pardoned. Is about YAH’S restoration of relationship that entails the removal of objective guilt. Thus, to forgive the offense against YAH’S holiness or the perpetrator of the offense are synonymous. Forgiveness can be extended both to nations (especially Israel) and to individuals. ( Exod 34:6 ; Num 14:18 ; Neh 9:17 ; Psalm 86:15 ;103:8 ; 145:8 ; Joel 2:13 ; John 4:2 ). YAH is lenient toward his people, not treating them as their sin deserves ( Ezra 9:13-15 ; Psalm 78:35-38 ; 103:8-10 ), and willing to forgive wickedness, rebellion, and sin ( Exod 34:7 ; Num 14:18 ). Stop feeling angry or resentful towards (someone) for an offence, flaw, or mistake. 1.3 Used in polite expressions as a request to excuse one’s foibles, ignorance, or impoliteness. 33 Jacob looked up and saw Esau approaching with four hundred men. Jacob divided the children among Leah, Rachel, and the two women servants. 2 He put the servants and their children first, Leah and her children after them, and Rachel and Joseph last. 3 He himself went in front of them and bowed to the ground seven times as he was approaching his brother. 4 But Esau ran to meet him, threw his arms around his neck, kissed him, and they wept. It was not easy for Joseph at all. It was painful to forgive his brothers and actually say to them with his mouth but he had to and he did. The day he did, he received healing in his soul. We ought to do the same. 45 Joseph could no longer control his emotions in front of everyone who was standing around him, so he cried out, “Have everyone leave me!” No one else was there when Joseph told his brothers who he was. 2 He cried so loudly that the Egyptians heard him, and Pharaoh’s household heard about it. 3 Joseph said to his brothers, “I am Joseph! Is my father still alive?” His brothers could not answer him because they were afraid of him. 4 “Please come closer to me,” Joseph said to his brothers. When they did so, he said, “I am Joseph, the brother you sold into slavery in Egypt! 5 Now, don’t be sad or angry with yourselves that you sold me. Elohimsent me ahead of you to save lives. 6 The famine has been in the land for two years. There will be five more years without plowing or harvesting. 7 Elohim sent me ahead of you to make sure that you would have descendants on the earth and to save your lives in an amazing way. 8 It wasn’t you who sent me here, but Elohim. He has made me like a father to Pharaoh, lord over his entire household, and ruler of Egypt. 14 He threw his arms around his brother Benjamin and cried with Benjamin, who was crying on his shoulder. 15 He kissed all his brothers and cried with them. After that his brothers talked with him. 15 Realizing that their father was dead, Joseph’s brothers said, “What if Joseph still bears a grudge against us and pays us back in full for all the wrong that we did to him?” 16 So they approached[a] Joseph, saying, “Your father gave this instruction before he died, 17 ‘Say to Joseph: I beg you, forgive the crime of your brothers and the wrong they did in harming you.’ Now therefore please forgive the crime of the servants of the God of your father.” Joseph wept when they spoke to him. 18 Then his brothers also wept,[b] fell down before him, and said, “We are here as your slaves.” 19 But Joseph said to them, “Do not be afraid! Am I in the place of God? 20 Even though you intended to do harm to me, God intended it for good, in order to preserve a numerous people, as he is doing today. 21 So have no fear; I myself will provide for you and your little ones.” In this way he reassured them, speaking kindly to them. It must have been really hard for the father of the Prodigal Son but he forgave his son anyway. His son was very dear to him. The father’s act of forgiveness was more than expected. In fact, it stirred up jealousy in his brother. When we forgive, there is rejoicing in our hearts and over us in the Heavens. 11 Then Yeshua said, “A man had two sons. 12 The younger son said to his father, ‘Father, give me my share of the property.’ So the father divided his property between his two sons. 13 “After a few days, the younger son gathered his possessions and left for a country far away from home. There he wasted everything he had on a wild lifestyle. 14 He had nothing left when a severe famine spread throughout that country. He had nothing to live on. 15 So he got a job from someone in that country and was sent to feed pigs in the fields. 16 No one in the country would give him any food, and he was so hungry that he would have eaten what the pigs were eating. 22 “The father said to his servants, ‘Hurry! Bring out the best robe, and put it on him. Put a ring on his finger and sandals on his feet. 23 Bring the fattened calf, kill it, and let’s celebrate with a feast. 24 My son was dead and has come back to life. He was lost but has been found.’ Then they began to celebrate. 25 “His older son was in the field. As he was coming back to the house, he heard music and dancing. 26 He called to one of the servants and asked what was happening. 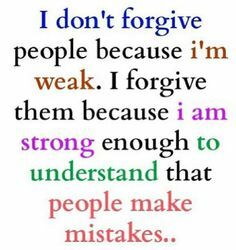 Unforgiveness is the act of consciously making up one’s mind not to let someone else go as a result of an offence and/or insult that they inflicted on them. Unforgiveness invites all kinds of related demons into one’s life which only have one mission and that is to steal, kill and destroy (John 10:10; 1 Peter 5:8). We forgive in obedience to YAH as Children of YAH. It is our sign of love towards YAH! It is a sign of who we worship. It is a form of testimony to those around us regarding whom we give our allegiance to in the religious sense of things. It makes us Holy as YAH is Holy (1 Peter 1:16). We become FREE spiritually. 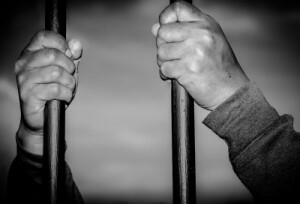 We break forth from the spiritual prisons in which we place ourselves through unforgiveness. When we forgive we are no longer held down in one place because we release the other person to move on with their lives. We live longer when we hold no grudges with anybody. YAH can only hear and answer our prayers if we forgive others who offend us constantly. We get easier access to our blessings when we forgive others. When we bear unforgiveness, we block off all avenues of blessings because in the spiritual realm, you would unbearable for anyone to come close to you. The only ones who can come close in such a state of unforgiveness would be satan and his demons. 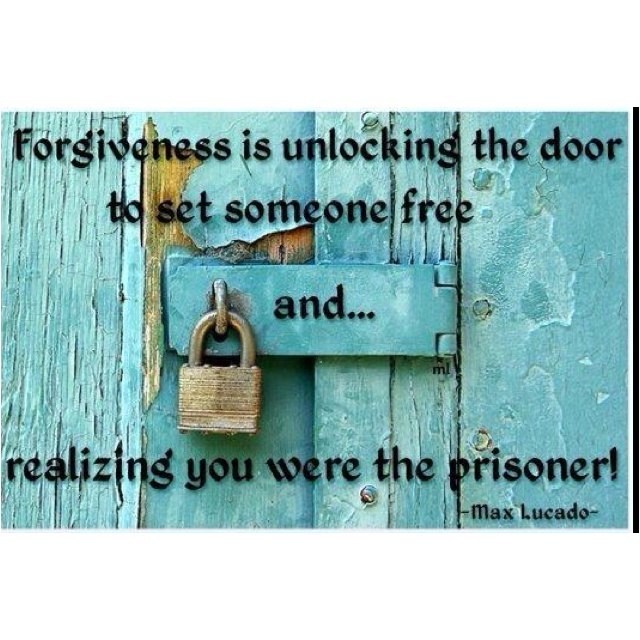 Forgiveness/Unforgiveness can affect your earthly and eternal destiny! 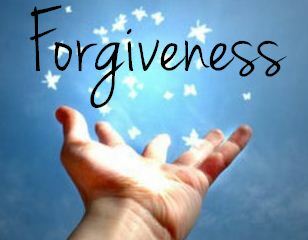 What is the Great Act associated with (the Greatest/Highest Level) of Forgiveness that has ever been done on earth? YAHUSHUA’S crucifixion so that mankind may be reconciled unto YAHUVEH GOD THE FATHER. Are there Feasts of YAH that are related to the word Forgiveness? 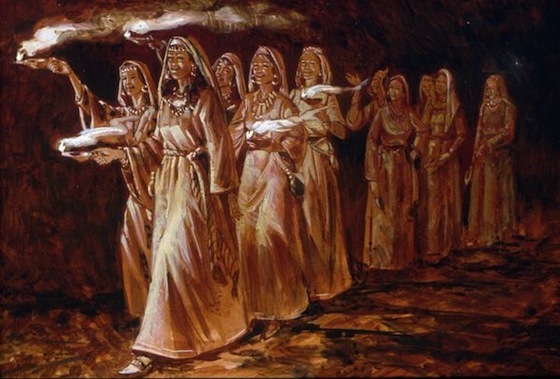 Passover or Pesach from Hebrew פֶּסַח‎ Pesah, Pesakh), is an important, biblically-derived Jewish holiday. We (Orthodox and Messianic Jews) celebrate Passover as a commemoration of our liberation by YAH from slavery in Egypt and our freedom as a nation under the leadership of Moses. It commemorates the story of the Exodus as described in the Holy Biblical Scriptures, especially in the Book of Exodus, in which the our ancestors, the Children of Israel were freed from slavery in Egypt. According to standard biblical chronology, this event would have taken place at about 1300 BCE (AM 2450). Passover is a spring festival which during the existence of the Temple in Jerusalem was connected to the offering of the “first-fruits of the barley”, barley being the first grain to ripen and to be harvested in the Land of Israel. Passover commences on the 15th of the Hebrew month of Nisan/Abib and lasts for either seven days. In Judaism, a day commences at dusk (a.k.a sun-down) and lasts until the following dusk, thus the first day of Passover only begins after dusk of the 14th of Nisan and ends at dusk of the 15th day of the month of Nisan. The rituals unique to the Passover celebrations commence with the Passover Seder when the 14th of Nisan has begun. 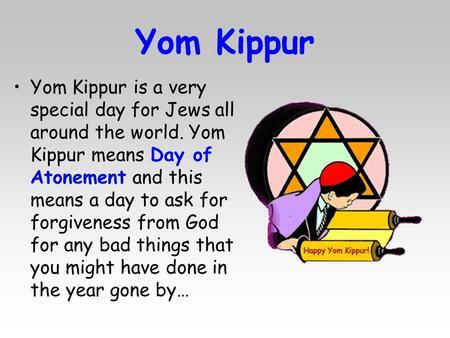 It is one of the most widely observed Jewish holidays/ holy days. In the narrative of the Exodus, the Bible tells that YAH helped the Children of Israel to escape from their slavery in Egypt by inflicting ten plagues upon the ancient Egyptians before the Pharaoh would release his Israelite slaves; the tenth and worst of the plagues was the death of the Egyptian first-born. When the Pharaoh freed our ancestors, the Israelites, it is said that they left in such a hurry that they could not wait for bread dough to rise (leaven). 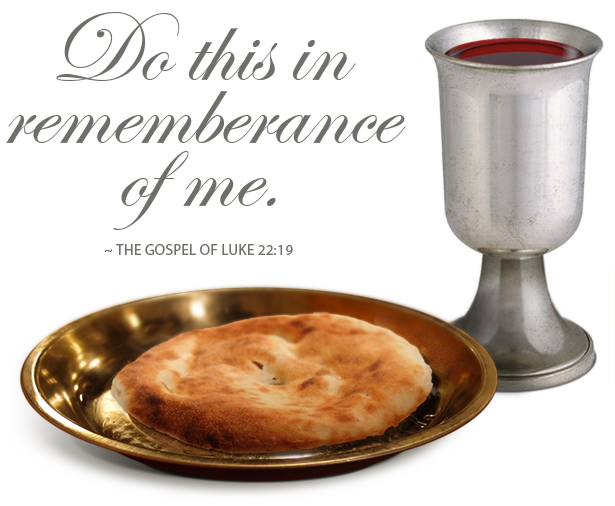 In commemoration, for the duration of Passover no leavened bread is eaten, for which reason Passover was called the feast of unleavened bread in the Torah or Old Testament.Thus matzo (flat unleavened bread) is eaten during Passover and it is a tradition of the holiday. Historically, together with Shavuot (“Weeks/Pentecost”) and Sukkot (“Booths/Shelters/Tabernacles”), Passover is one of the Three Pilgrimage Festivals(Shalosh Regalim) during which the entire population of the kingdom of Judah made a pilgrimage to the Temple in Jerusalem.Samaritans still make this pilgrimage to Mount Gerizim, but only men participate in public worship. 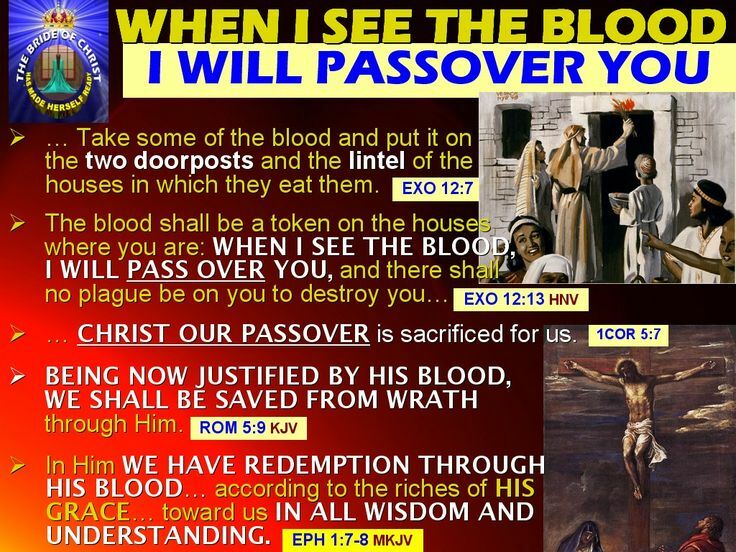 The Feast of Passover is also the same day on which YAHUSHUA (a.k.a JESUS CHRIST/YESHUA) was crucified as YAHUVEH GOD’S perfect Lamb and final acceptable sacrifice years later. In Messianic Judaism, we therefore celebrate what happened in the Old Covenant/Testament as well as what happened in the Old Testament. In the New Covenant, we see YAHUVEH GOD displaying his forgiveness towards mankind for their individual sins. 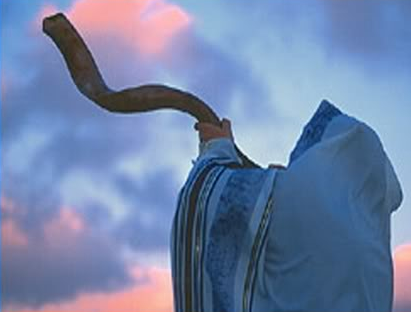 YOM KIPPUR a.k.a The Day of Atonement is the Holiest Day of the Jewish year and it gives prophetic insight into YAHUSHUA’S Second Coming to earth in the not too distant future to come. 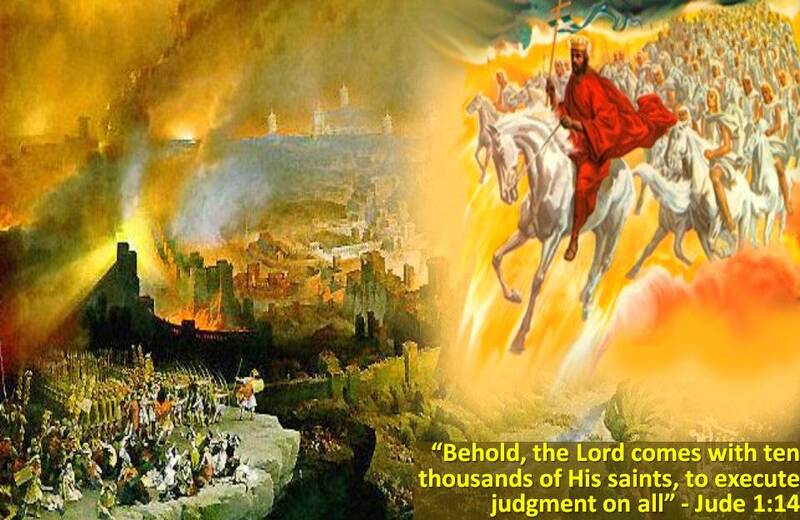 Through this Feast, we also gain insight into the restoration of the Holy Land, Israel, the Millenium rule of YAHUSHUA as well as Judgement Day to come. 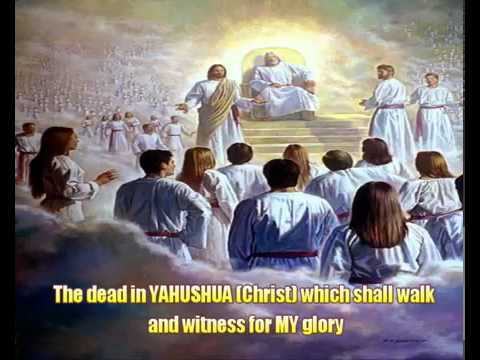 This is a Feast that highlights the High Priestly work of YAHUSHUA who is currently in the Heavens standing as our mediator before YAHUVEH GOD Almighty! This Feast is observed on the 10th day of the first Hebrew month of the civil year. This first month is also the seventh month of the Biblical Hebrew year. It comes 10 days after the World’s Birthday which as per Genesis 1 was the Hebrew New Year’s Day. The Day of Atonement was another means by which individual sins could be forgiven. In Leviticus 16 Aaron (or his descendants) is instructed first to expiate himself and his house annually . Then, taking two goats, Aaron is to offer one chosen by lot as a sin offering for the expiation of the sanctuary (v. 16), while over the other he is to confess all the wickedness of the sons of Israel and all their rebellion their sin and release this second goat into the wilderness. The released goat removes all wickedness. This was a national ritual designed to remove individual offenses against YAH’S holiness. 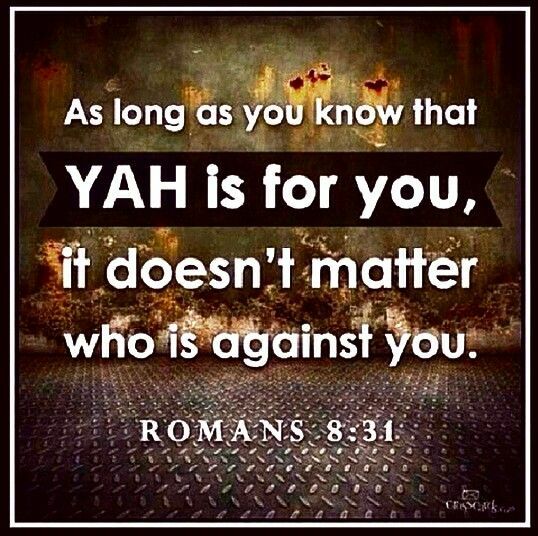 In his dealing with individual Israelites, YAH as merciful stands in tension with YAH as righteous. He does not deal with individual sin as it deserves, but forgives and mitigates punishment. The Day of Atonement seems designed to atone for all the sins of an individual even those that should result in extirpation. Consistency should demand that the violations of the TORAH to be expiated on the Day of Atonement be those unknown and forgivable violations committed by individuals during the past year. But Leviticus 16:21 stipulates that Aaron will confess over the goat “all the wickedness and rebellion of the Israelites all their sins”; the fact that these three terms are used in tandem to denote sin in its totality implies that otherwise unforgivable violations of the TORAH were forgiven on that day. To the objection that what is forgiven must be that which the TORAH allows to be forgiven, it can be countered that YAH is described as one who forgives wickedness, rebellion, and sin ( Exodus 34:6 ). In addition, YAH forgives people who should not be forgivable; for the sake of mercy YAH violates the conditions of his own covenant and often Acts more leniently than the Torah would allow. David murdered Uriah and committed adultery with Bathsheba ( 2 Sam 11 ); both actions were punishable by death so that both David and Bathsheba should have been killed. Instead, YAH forgave David (and presumably Bathsheba), although he was punished for his deeds ( 2 Sam 12 ). In Psalm 51, said to have been occasioned by Nathan’s rebuke, David asks God to forgive him (vv. 1-2) and expresses confidence that his sacrifice of a broken spirit and contrite heart are acceptable to YAH (vv. 16-17). 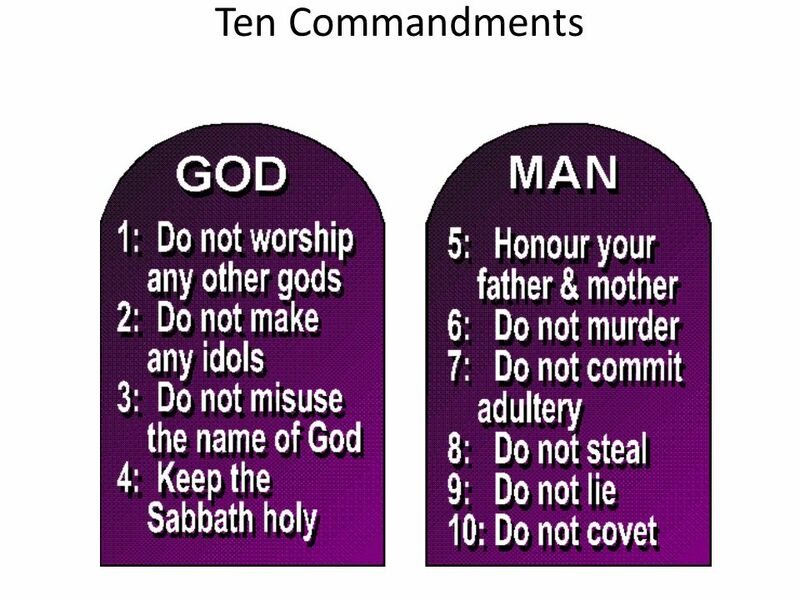 Solomon went so far as to worship other gods, including the detestable god Molech (1 Kings 11). Although YAH removed the kingdom from his son as punishment, Solomon was not judged according to the Torah, which required death for those who turned away from worshiping and serving God ( Deut 17:2-7 ). YAH’S dealings with the subsequent kings of Israel and Judah also reflect a much greater leniency than was allowed in the TORAH . In spite of all the evil Ahab had done, YAH did not kill Ahab, which was the required penalty for his sin of complicity in the murder of Naboth. Because Ahab repented YAH did not even bring punishment on Ahab’s house ( 1 Kings 21:27-29 ), as he had originally planned. Repentance is a factor causing YAH to depart from the standards of the Torah. The individual is understood on analogy to the nation, so that, just as the nation is restored to favor after repentance, so is the individual. Although the prophets mostly spoke to Israel as a nation, in Ezekiel 18:21-23, 27 the individual Israelite is addressed and offered YAH’S unconditional forgiveness. Repentance after committing a violation of the TORAH punishable by death has the effect of bringing about God’s mercy. The Eschatological Resolution of the Tension. The tension between YAH as merciful and YAH as righteous manifesting itself on both national and individual levels was to be resolved by YAH at the time of Israel’s eschatological renewal. The prophets often spoke of a time when the nation would be restored to the land and forgiven. 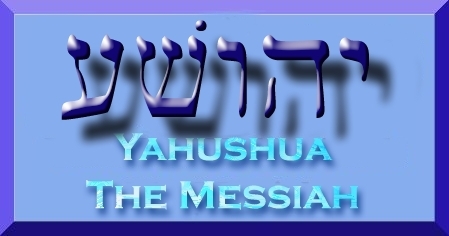 At this time YAH would also give to individual Israelites the means by which to meet the conditions of the Mosaic covenant, so that the tension between YAH’S unconditional and conditional promises (the Abrahamic and Mosaic covenants) would become irrelevant: since individual Israelites would have a heart to obey YAH, the nation would be obedient. This restoration is often spoken of as the establishment of another (eschatological) covenant, which will issue in both forgiveness and the spiritual transformation of the people, and is often associated with the giving of the Spirit ( Jer 31:31-34 ; 32:27-41 ; Jeremiah 50:5 Jeremiah 50:20 ; Ezek 16:59-63 ; 36:24-32 ). Related to the eschatological resolution of the tension is the Isaian servant, who is said to be the servant of the covenant ( Isa 42:6 ) and whose death is expiatory ( Isa 53 ). 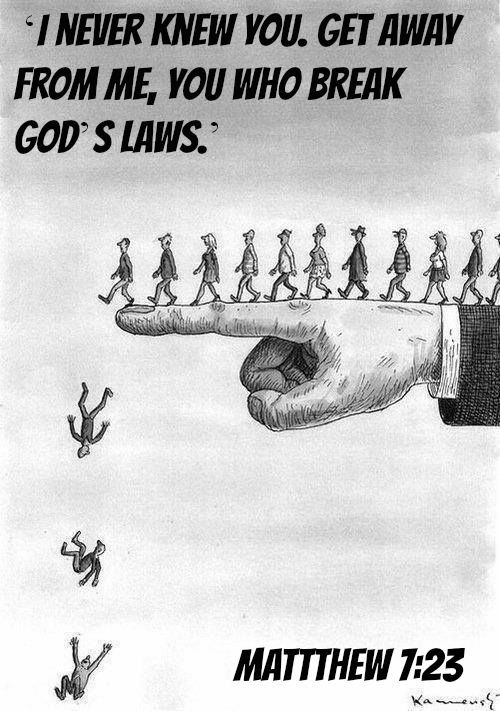 Is there any sin that mankind commits that YAH (a.k.a GOD) Almighty can not and will not forgive? Yes, it is the sin of blasphemy against the RUACH HA KODESH (a.k.a HOLY SPIRIT a.k.a SHKINYINYAH GLORY)! Momma SHKINYINYAH GLORY is the most sensitive person of the Holy Trinity GODHEAD! Note that women were made in HER image and after HER likeness.